Saudi King Salman has embarked on a massive development mission launching projects worth SR16.5 billion ($4.4 billion) mainly focusing on the key sectors of housing, road, tourism, water, electricity and public utilities, reported SPA. The projects were unveiled yesterday (November 7) at Qassim in the presence of Crown Prince Muhammad Bin Salman, deputy premier and minister of defense. King Salman laid the foundation stone for more than 600 development projects across the kingdom, stated the report. 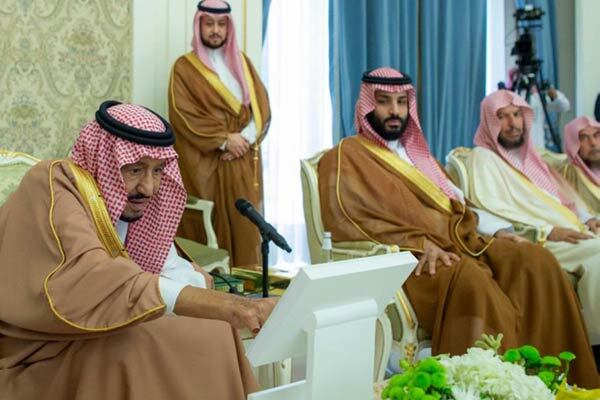 A total of 402 projects worth SR12.15 billion were inaugurated, while the Saudi King laid the foundation stone for another 199 projects costing SR4.2 billion. Earlier, addressing the gathering, Prince Faisal Bin Mishal Bin Saud, emir of Qassim, said these projects included several ministries and sectors in all the cities, governorates and towns in the Qassim region, reported SPA. The launching of the multi-billion riyal projects confirms the continuation of the process of development and boom in all sectors and regions of Qassim. This also meets the objectives of the Kingdom’s Vision 2030 in improving performance and increasing productivity, it added.